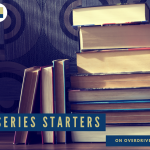 We hope you’re not busy right now, because you’re about to start your next favorite series with something from this Series Starters ebook collection! This collection will be posted until January 27th. 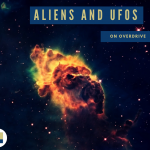 Enjoy a close encounter of the .05th kind by reading about alien encounters in these YA novels.This collection will be posted until January 27th.